Written by Chirine Aboussaad ­Climate change is a hot topic. 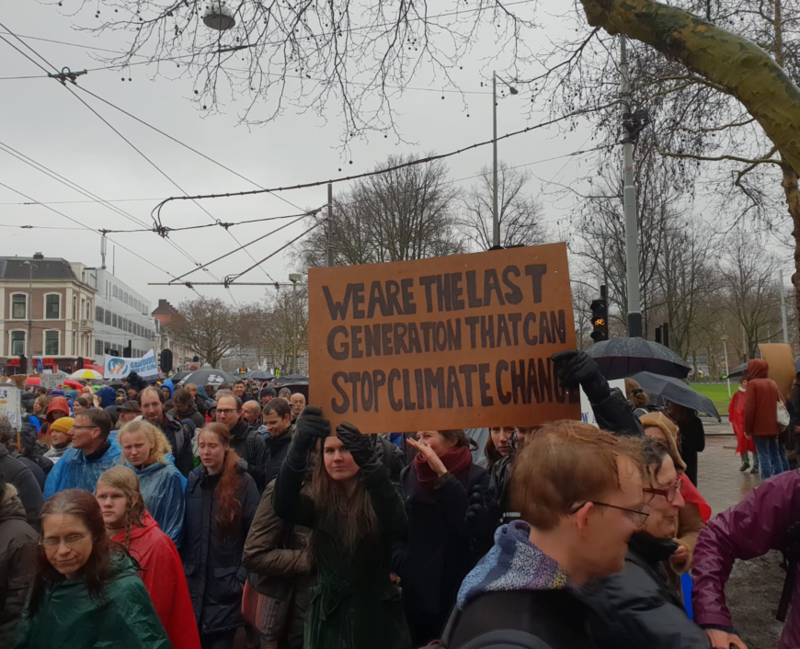 The people of The Netherlands came together in Amsterdam to protest during the biggest Dutch climate march to date. On the subway from the North of Amsterdam to the city center people are carefully carrying their meticulously crafted protest signs. Some are made of sturdy plywood, others on the back of what used to be … Continue reading Climate justice, NOW!